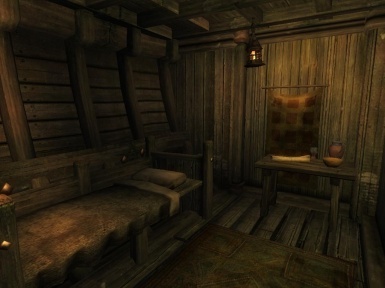 Alternate Start Revamped v1 by Dung Beetle Star off in any of the player purchasable houses, the prison, or as a homeless person. 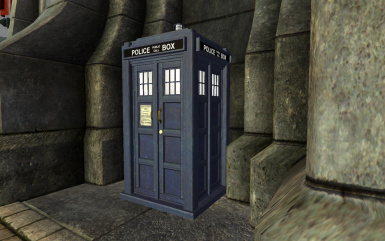 A TARDIS mobile home for Oblivion, as seen in the Doctor Who TV series. 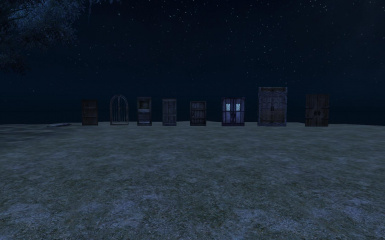 Expanded and considerably reworked from Drekmoor's last TARDIS beta. 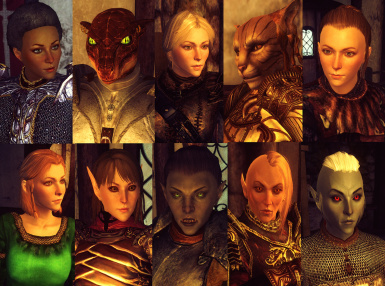 This is not dependent on any other mods. 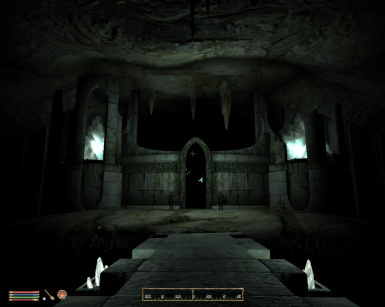 TIE - Tamriel Immersion Experience A vanilla overhaul catering primarily to roleplayers. 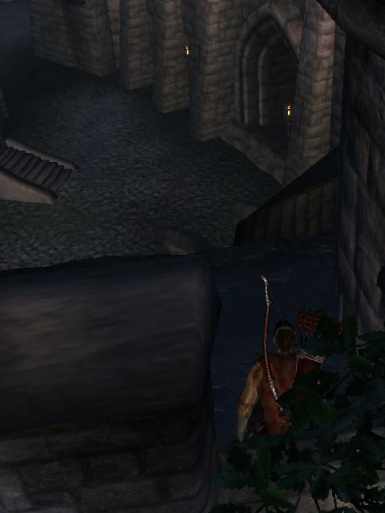 Requires Shivering Isles. 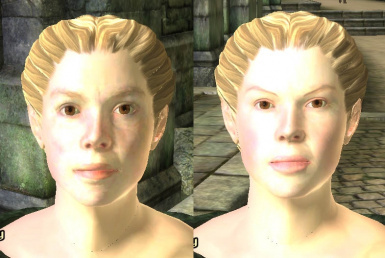 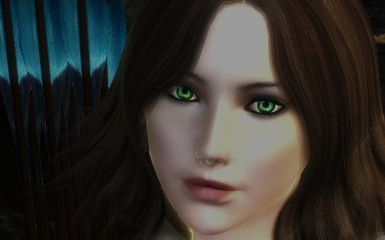 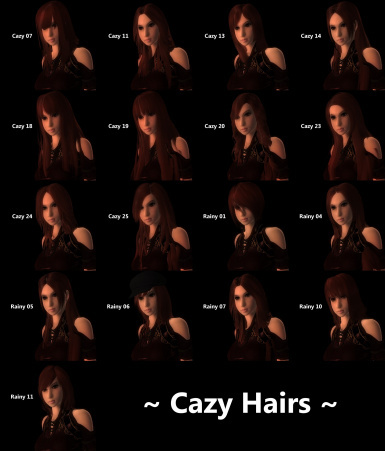 This mod makes the whole facegen business a little more predictable and streamlined. 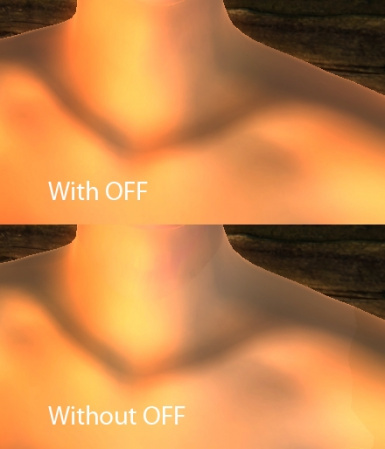 No more going back and forth between all the sliders! 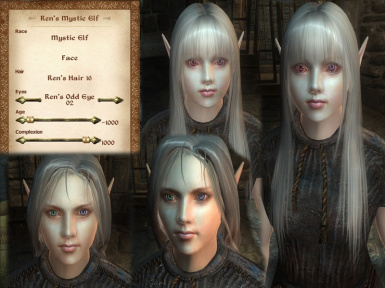 This mod allows you to truly roleplay a necromancer by adding 7 new custom spells, commandable skeletal minions, posable skeletal mannequins, and a brand new Ayleid city to explore. 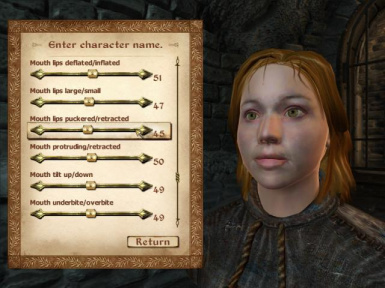 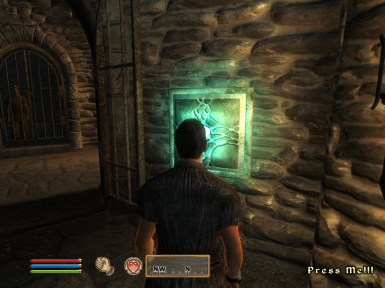 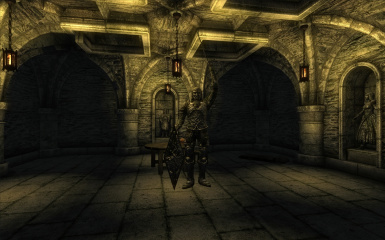 A new way to start out in Oblivion by picking occupation and other questions as well as a new life to help start out.